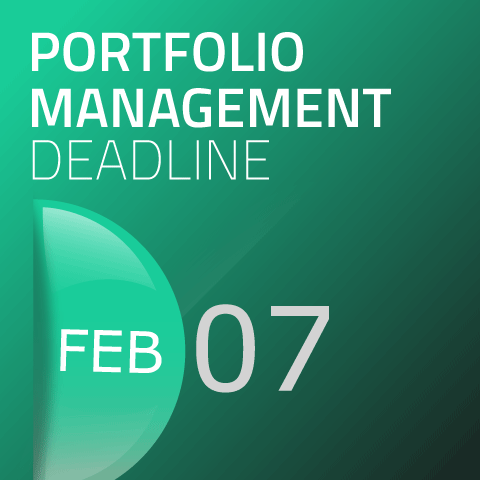 According to our study plan for level 1 CFA candidates, the deadline for Portfolio Management is today. After you register to our portal, you will get access to Portfolio Management free test. Check if you master the study material! Register or log in to your account and visit: www.soleadea.com/study-plan. During the next few weeks you can use the app for free. We are waiting for your feedback and suggestions!